I noticed that some players had trouble starting out and learning the functions. 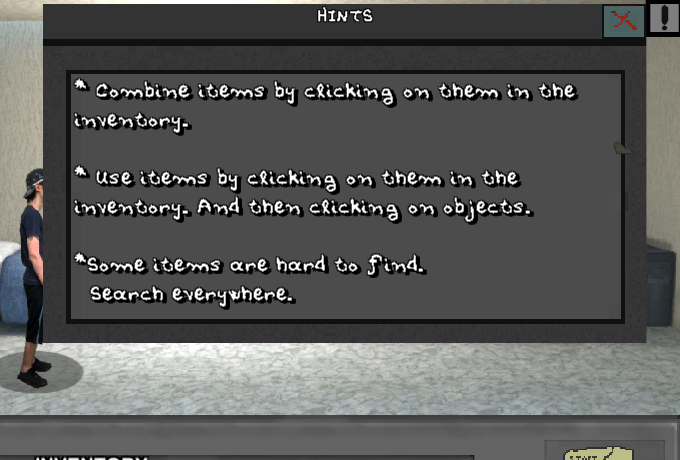 So I added a little hint button positioned at the top right. 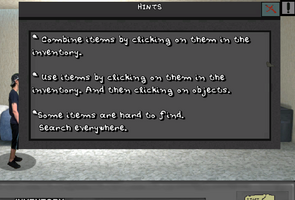 And once you click it a window will open explaining the functions of the inventory and some hints.